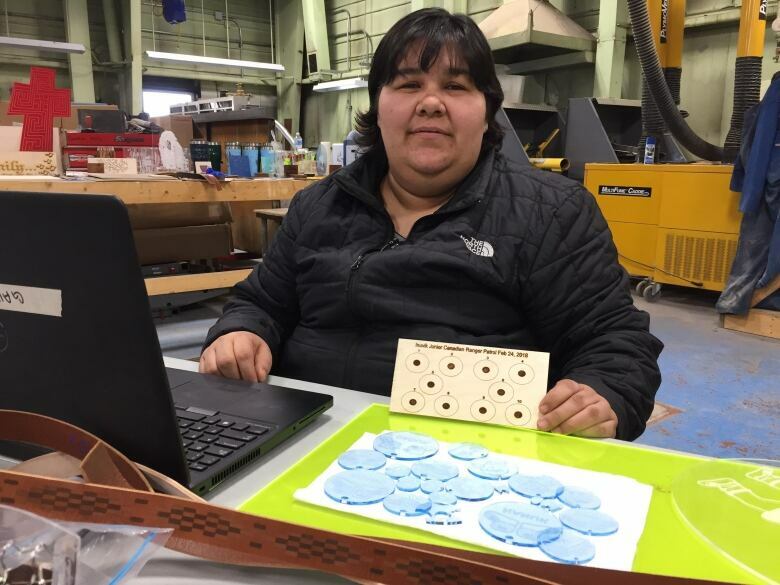 Northwest Territories MP Michael McLeod was in Inuvik on Friday to promote two initiatives that recently got federal money: an arts and crafts micro-manufacturing centre and a solar panel project. 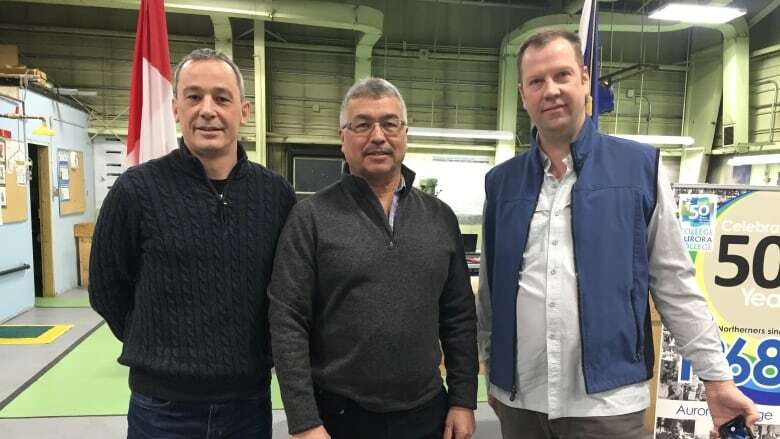 Northwest Territories MP Michael McLeod was in the community on Friday to promote two initiatives that recently got federal money — an arts and crafts micro-manufacturing centre and a solar panel project. "The Inuvik Tuktoyaktuk Highway is bringing new economic opportunities to those communities," McLeod said in a statement. He said technologies offered at the centre will now give the community's artists opportunities to create "innovative crafts" to market to tourists. "Implementing clean energy projects not only helps the environment, but also supports economic development for organizations and businesses in Inuvik." On Monday, the Arts, Crafts and Technology Micro-Manufacturing Centre in Aurora College's former trades shop opened its doors to members. The facility allows artists, tinkerers and entrepreneurs to "merge traditional arts and crafts with new technology," reads a statement from Aurora College. It can also help them manufacture their works on a small scale. "The centre will help build a strong arts and crafts manufacturing sector and further diversify the Beaufort Delta economy," said Jeff O'Keefe, interim president of Aurora College. 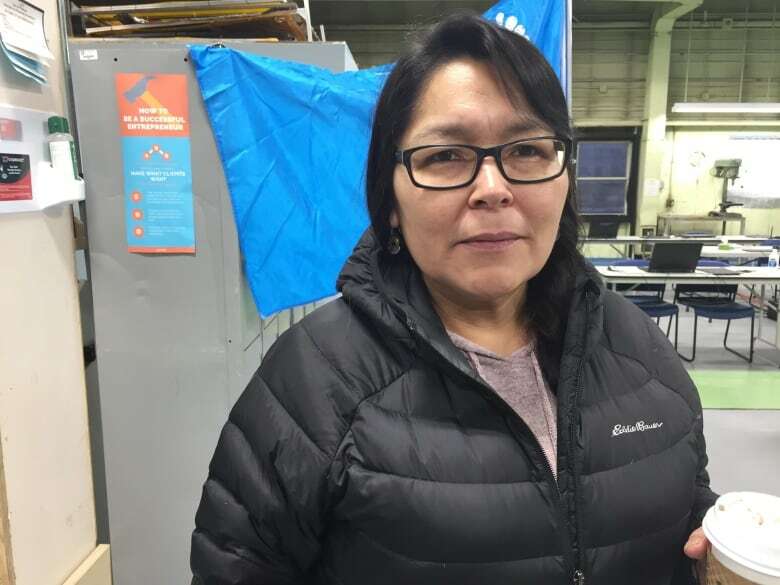 There are about 1,400 people who sell arts and crafts in the Beaufort Delta region, and about 600 of them live in Inuvik, says the statement. Memberships cost $150 per month or $1,500 for a year, according to O'Keefe. Members have access to tools for 3D printing, laser cutting, screen printing and computer-aided design, among others. They can use the equipment and software to make things like jewellery, printed T-shirts, and etched glassware, metal or bone. The facility evolved from a 10-week course at the college that introduced students to technology for reproducing arts and crafts. The course was so popular in January last year, the college offered it again last October. The micro-manufacturing centre came together with $196,000 from the federal Canadian Northern Economic Development Agency, $60,000 from Aurora College, and $57,500 from the territorial Department of Infrastructure, Tourism and Investment. It was developed in partnership with the Inuvialuit Regional Corporation, the Gwich'in Tribal Council, and the territorial government. Inuvik is getting more than $1.3 million for solar panels at the Northmart and Mackenzie Hotel. The Nihtat Corporation is putting $807,000 into the project and the federal government is contributing $538,000. The Nihtat Corporation will buy and install the panels and train Nihtat Gwich'in members on how to maintain them. The federal government says the project will create two part-time jobs. "Renewable energy is responsive to our Gwich'in values of taking care of the environment while also providing jobs and the revenue the Nihtat Gwich'in Council needs to enhance services for over 1,000 members," Jozef Carnogursky, president of the Nihtat Gwich'in Council, said in a Friday statement.